A toddler found dead in a home north of Brisbane had "horrific" injuries from head to toe and could have been dead for hours before emergency services were called, police say. 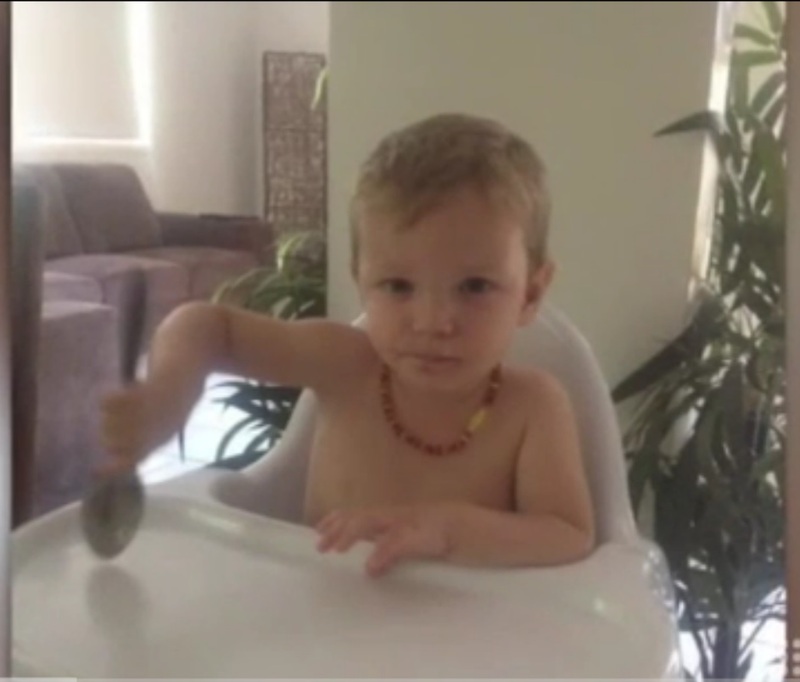 Mason Jet Lee, 21 months old, was found dead at a Caboolture South home about 12.30am on June 11, with wounds police say were "deliberately inflicted". Police on Monday released some of the results from a post-mortem examination, showing Mason may have been sick or injured for up to a week before he died. Detective Acting Inspector Ben Fadian called for anyone who may have seen the young child sick or injured at any time this year to come forward and help police in what had become a homicide investigation. "While I can't go into the exact details of Mason's injuries, I can say he suffered extensive injuries," he said. "They were horrific and they were visible from head to toe. "While we are awaiting the pathology results, we can say Mason may have been sick or injured for up to a week before he died." Investigators, including detectives from the homicide squad and child trauma taskforce, had spoken with more than 40 witnesses in relation to the case but Inspector Fadian was not ruling anyone in or out as a suspect at this stage. Nor would he comment on whether any of the abuse was sexual in nature. "We believe as a result of the post-mortem and the evidence we've gathered so far that the death was unlikely as a result of an accident and we believe the injuries were deliberately inflicted and deliberately caused," he said. Inspector Fadian said Mason was in the care of several different people, which didn't appear to include his pregnant mother, on the day leading up to the discovery of his body. Mason's stepfather, Andrew O'Sullivan, 35, was questioned by police following the discovery of the 21-month-old's body but released without charge. At the time, Mr O'Sullivan told Nine News he had put Mason to bed and gave him a bottle, "like a normal night". In relation to what was known of the bruises at that time, he said "Mason always comes up with these tiny bruises". Acting on evidence that Mason may have started to suffer injuries as long as six months ago, police were calling for anyone who'd had contact with the boy any time after January 1 to come forward. He said Mason may have been particularly sick or injured for as long as a week before his death, with symptoms including lethargy, vomiting, not eating and general unwellness. Police were looking for photos, videos and any other information to help them find out whether the boy had been harmed, sick, or injured at any time this year. Several people, including other children, were at the Deanne Court home when the body was discovered, police said. Inspector Fadian said Mason had other siblings but police were satisfied with their care. Police were examining CCTV footage, particularly from the nearby Morayfield Shopping Centre, and constantly speaking to witnesses as part of the investigation. Reports following the gruesome discovery indicated some emergency services officers needed help to deal with what they had seen, including police who had received assistance. Some police officers were invited to attend as family laid Mason to rest on Thursday last week.